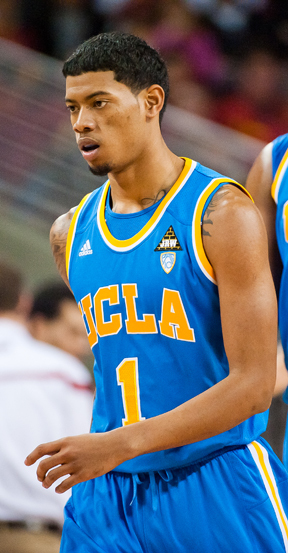 UCLA guard Tyler Lamb has undergone arthroscopic left knee surgery. The school said in a statement that Lamb’s recent surgery was a success, and he’s expected to miss 4-to-6 weeks. The school had announced the surgery plans on Sunday October 7, but didn’t explain how Lamb got injured. The junior from Santa Ana, Calif., averaged 9.0 points, 3.6 rebounds and 2.8 assists playing in all 33 games last season, and played in all three of UCLA’s games on its August tour of China. He missed a month after having a similar procedure on the same knee in July 2010, the summer before his freshman year. The Bruins open the season on Nov. 9, hosting Indiana State at a renovated Pauley Pavilion.